Jake Lansley, Nathan Bradbury and Ben Morrison today announced that they have signed professional contracts with WAHL Pro UK. 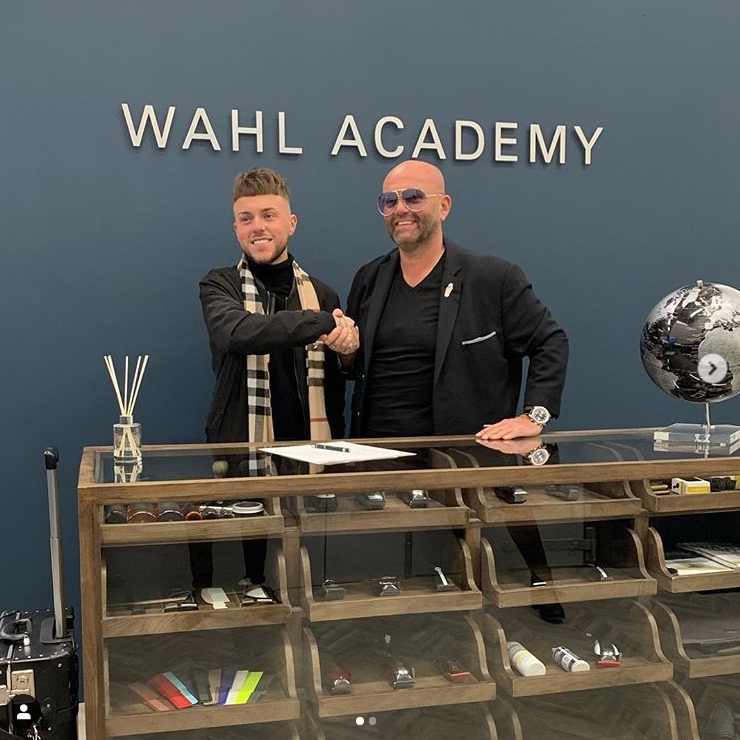 Having all been ambassadors for the WAHL brand for the past year, all three barbers are excited about this next stage in their career. 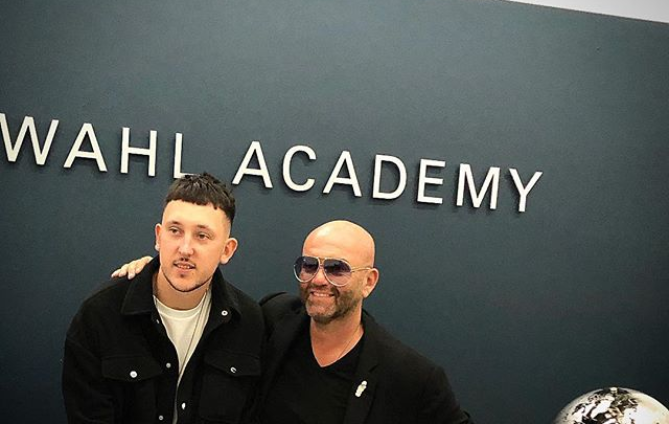 The three barbers will join a number of highly respected barbers already part of the WAHL Education Team, providing seminars, doing stage work and supporting the WAHL brand.